A family tradition for over 50 years, Daniel Schmitt & Co. provides sophisticated collectors, investors and enthusiasts throughout the world with high-quality classic motorcars. Our dealership spans 4-acres, boasting two recently renovated showrooms, a state-of-the-art service department and a world-class restoration facility. We are passionate about classic and vintage cars and carry a wide array of makes spanning numerous eras. Our inventory is home to some of the most sought-after American Classics such as Cadillac, Packard, Auburn, Chrysler, Excalibur, Ford, Pontiac and more. We have vintage Volkswagen, Alfa Romeo, Austin-Healey, and more. We offer investment-grade Ferrari, Mercedes-Benz, Rolls-Royce, Porsche, Maserati and other exotic marques. We know that discovering your dream luxury car at an attractive price is enticing, therefore we also offer Classic Car Financing. Our financing form is available online or you can give us a call and we will initiate the process. 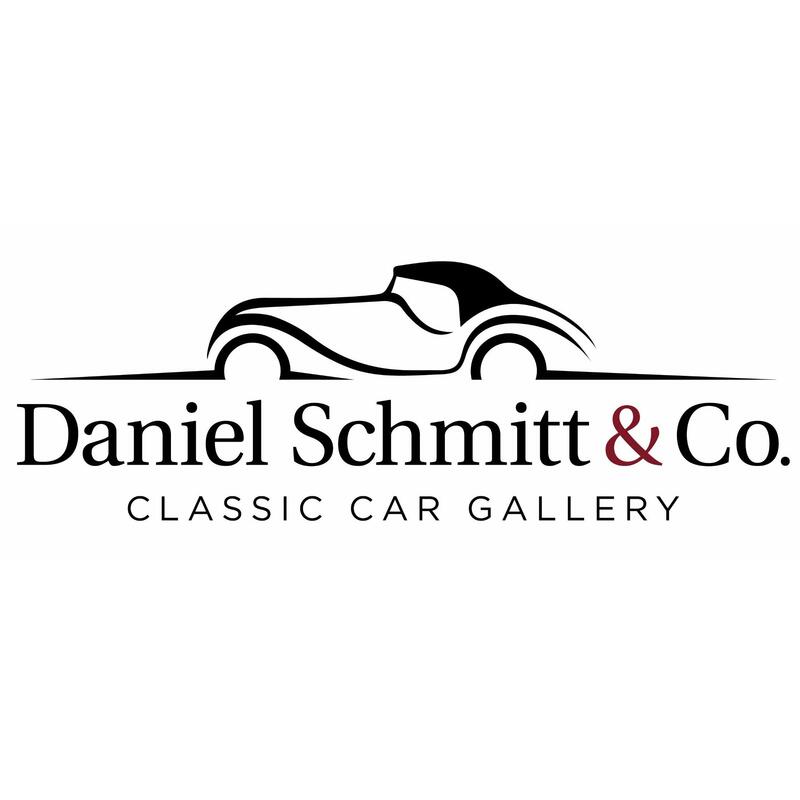 At Daniel Schmitt & Co. our goal is to provide you with exemplary customer service and to ensure that your purchase is completed as efficiently and in as timely of a manner as possible. We are one of the most trusted retailers in the classic and collector vehicle industry. Let us introduce you to a vehicle that fits your style. Great guys! My salesman was John S. He had tons of knowledge about collector cars, shipping, insurance and everything else I needed to know. I would highly recommend Daniel Schmitt & Co. to any collector or first-time buyer. My Porsche was delievered exactly as described and couldnt be happier about the smooth transaction. Mercedes was as described and I was very happy with the follow up. Had one small issue that was taken care of immediately . Would defiantly purchase from this company again.